Search below for your perfect used taxi for sale or call free on our second hand taxi sales line now 0808 120 8978. Maximise your peace of mind with our superb range of Approved Used hackney and private hire taxis for sale. 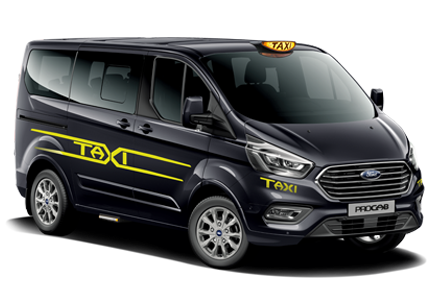 All Approved Used taxis receive a thorough mechanical inspection and repair before delivery, guaranteeing them to taxi test. 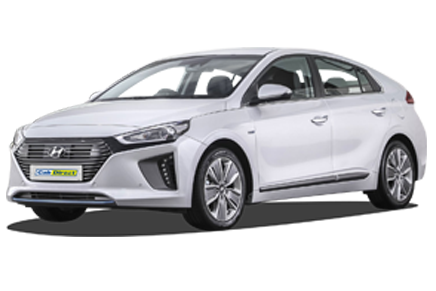 You'll also get a 12 month warranty and six months road tax too. So, if you're looking for a used taxi for sale, look no further!